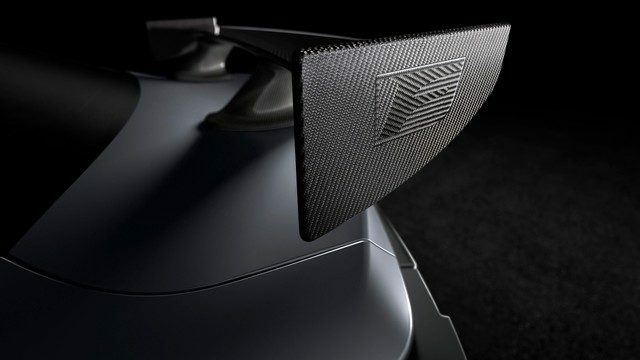 What does Lexus have in store for us at the Detroit Auto Show? 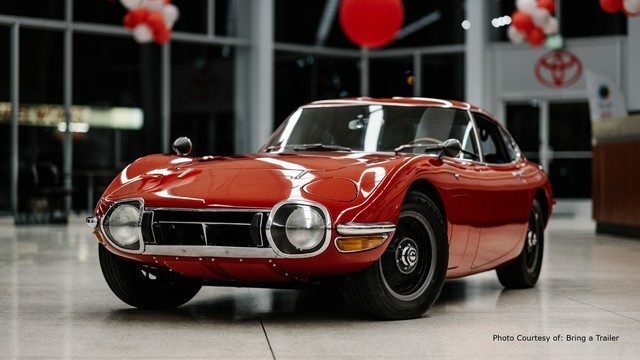 A prime example of Toyota’s historic 2000GT just went to auction, fetching over half a million. 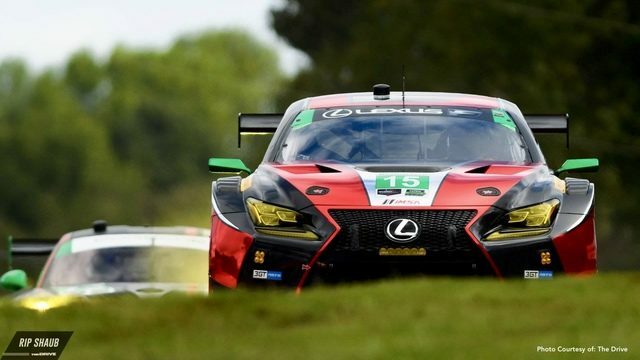 Lexus has found a new partnership with AIM Vasser Sullivan. The Century has a new look, and it’s not what you expected.